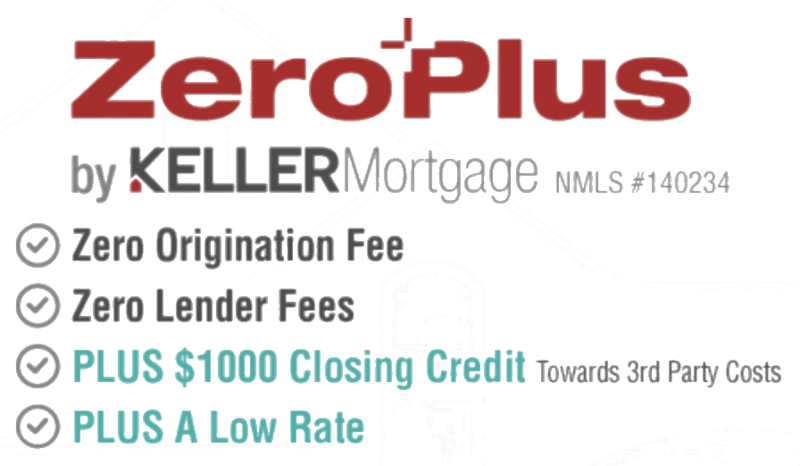 Have you heard of Keller Mortgage yet? 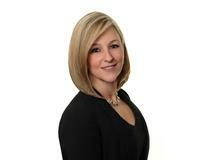 It’s an exclusive loan program offered ONLY to home buyers that are working with a Keller Williams agent (Like the Sandy Hartmann Team!) 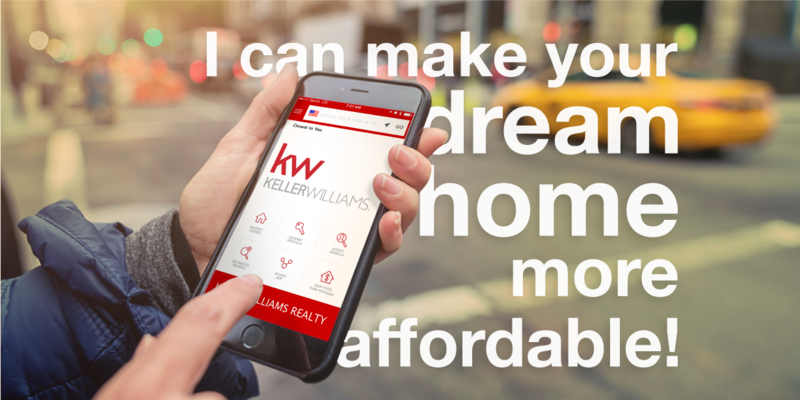 or buyers who are purchasing a home listed by a Keller Williams agent (also like us!). Appraisal is ordered on DAY 1 of your contract timeline- with no cost risk to our buyers if the deal falls through! Rates are usually the same or better as traditional lenders! Now that you have all the highlights, what’s holding you back? Download our handy home search app now to get access to this program and to get started today!